What is your new book about? Tell us about the inspiration/s behind the stories? My new book, The Adivasi Will Not Dance, is a collection of ten short stories. 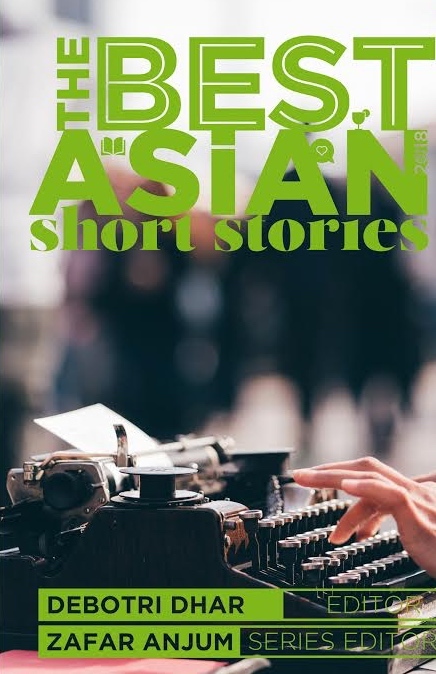 At least two stories in this collection are a decade old. Eight stories were published at different places at different times. Some have been edited and modified. I have re-written some from scratch. I was just inspired by the things I saw around me. The title The Adivasi Will Not Dance is not placid. It is thought-provoking and even politically charged. Does it indicate the collective mood of all the stories? Some stories have politics. Some stories are based on issues. I think that’s all I will say for now. Regarding your critically acclaimed The Mysterious Ailment of Rupi Baskey you had once said that Della is your favourite character. Are you planning on another book with her as the lead? Yes, Della is my favourite character from The Mysterious Ailment of Rupi Baskey. I would like to do a book with Della in the lead. But I do not really know when I am going to do this book. All I can say now is that I am not going to write a book with Della in the lead just because she happens to be my favourite character or just because someone wants to see more of Della, Della in the lead, etc. If I write a book with Della in the lead, that book will have a purpose, Della will have a purpose. It won’t be a book just for the sake of having a book on Della. It will be a well-thought out book, a book I will invest a lot of time in. So, there is still time before I write a book with Della in the lead. 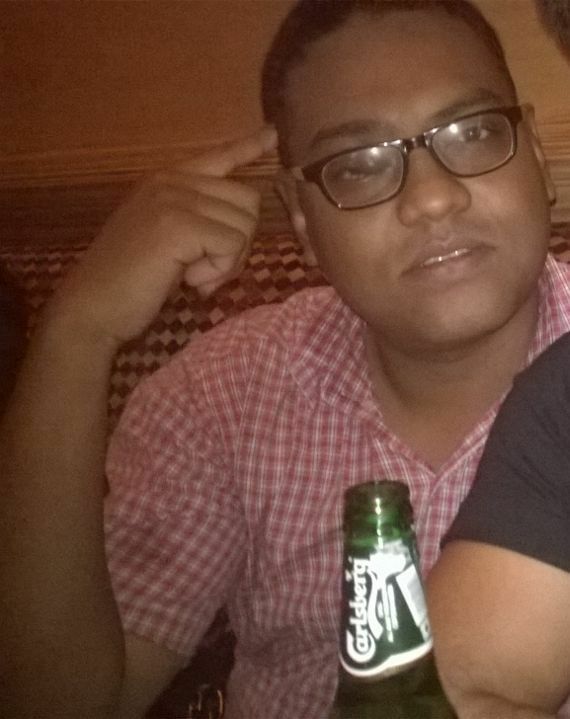 You are a doctor at a Jharkhand hospital. How do you carve out time for your literary pursuits, both reading and writing? 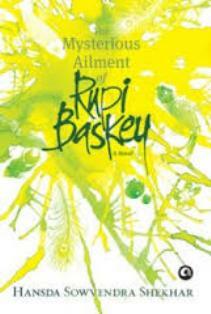 I wrote The Mysterious Ailment of Rupi Baskey when I was in medical college. I did not have many responsibilities. It was relatively easy to write at a stretch. The stories in The Adivasi Will Not Dance were written at different times. Some stories, like I told you, are like 10 years old. Some I have written recently. But short stories do not take much time. I am not saying that it is easier to write short stories than to write a novel. It’s just that a short story can be completed early. I am working now, and it did not take me much time to write some of the stories that I wrote after I started working. A week or so, if I wrote in a disciplined manner. I do not know if, now, I will be able to finish writing a novel in 5-6 months, the way I finished writing The Mysterious Ailment of Rupi Baskey when I was still in medical college. Carving out time is difficult, but not impossible. It might be difficult for me to carve out time for writing, but for reading I will always have time. I love reading. I have both Amazon Kindle and Flipkart eBooks apps installed on my Windows phone. I also have a Kindle. So it has become easier for me to read books even during my working hours. Do you meet some of your “characters” in your patients? We know you are a voracious reader. Which books have moved you recently, and why? Just a few days ago I finished reading Saikat Majumdar’s second novel, The Firebird, published by Hachette India. Since I am unable to buy paperbacks and hardcovers because it is difficult to keep all the books in the small rented room I have, I read The Firebird on my Kindle for Windows Phone. I absolutely loved this book! Two unpleasant things, death and betrayal, have been treated with so much beauty in The Firebird. The best thing is that the author is not judgmental. He leaves everything, the interpretation, etc. to the reader. Read the book, make whatever you wish to out of it. Moral/immoral, dirty/clean, right/wrong—the author doesn’t judge anything. The author just takes us through the crumbling world of the commercial theatre in the Calcutta of the late-1980s; he makes us see this crumbling world through an eyes of a small boy whose own family, too, is crumbling; and he does it in such an engrossing, atmospheric manner. And I have been reading children’s books! I do not know why I stopped reading children’s books for some time. 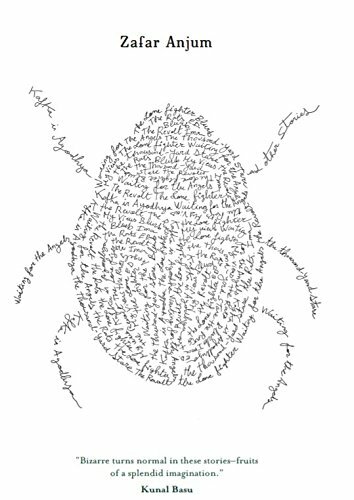 They are delightful, they are often filled with more wisdom and more acute observations than books for adults, and you can see the love and passion of their creators in their words and illustrations. I have made it a point to read all the five books that were on the shortlist of the Best Indian Children’s Book category at the Crossword Book Awards 2014. I read Shals Mahajan’s Timmi In Tangles, Richa Jha’s The SuSu Pals!, and Balaji Venkataramanan’s Flat-track Bullies. I loved all three. Now, Shalini Srinivasan’s Vanamala and the Cephalopod and Samit Basu’s Adventures of Stoob: Testing Times are on my to-be-read list. You wrote the blurb for the English translation of Vikas Kumar Jha’s book “McCluskiegunj.” Tell us a bit about your reading experience of this book. To everyone reading this interview, I will say: Read Vikas Kumar Jha’s McCluskieganj, whether it is the Hindi original published by Rajkamal Prakashan or the English translation (by Mahasweta Ghosh) published by Harper Perennial. That novel is an experience! This isn’t the first time I am reading about McCluskieganj. Some years ago, I read a non-fiction book, After the Raj: The Last Stayers-On and the Legacy of British India, by Hugh Purcell. This book wasn’t about McCluskieganj alone. It was about the Anglo-Indians, so McCluskieganj had a prominent place in Hugh Purcell’s After the Raj. Vikas Kumar Jha’s McCluskieganj is a fictional account of the place, although everything has not been fictionalized. There is something quite familiar in Jha’s McCluskieganj. Of course, I was excited because it is the story of a place in Jharkhand which I might not be able to see. But as I read on, the description of the place and its people began to charm me. I recommend McCluskieganj. From what I have gathered (from your work that I have read so far), your stories present a vivid canvas to the reader; at the same time, you don’t run any social or political commentary. 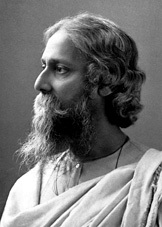 But as a writer, indeed a person, rooted to his earth, his history, you must have strong opinions. Is it a balance that you have consciously sought? I don’t know what makes a social or political commentary or how to make a social or political commentary. If something I write makes a comment or a statement, fine, I am happy. Yes, I do have strong opinions, but it is not possible all the time to voice those opinions. Writing, I think, is also about exercising some restraint. The stories in The Adivasi Will Not Dance have a political tinge. I am not too sure if they will make some kind of a political or social commentary. I will let my readers decide. I am sure your readers would love to know more about your future books. Are you working on your third book now? A book’s cover is its façade. Despite the old adage, we do get attracted to or distracted by book covers. Tell us about the design elements and inspirations behind the cover of The Adivasi Will Not Dance. 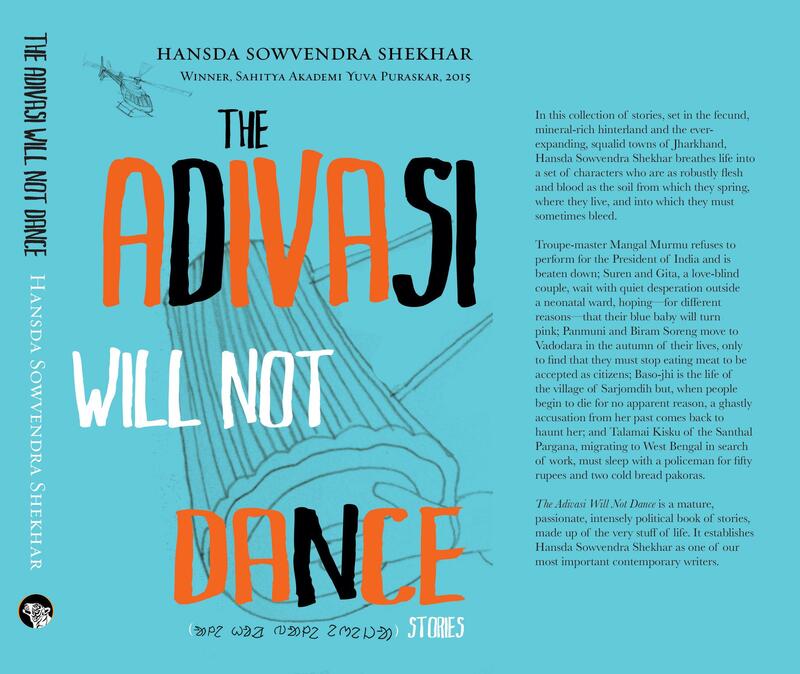 The cover of The Adivasi Will Not Dance is based on the title story, “The Adivasi Will Not Dance”, and shows a tumdak—the long cylindrical drum of the Santhals—being played and a helicopter hovering above. At the bottom of the cover is a line written in Ol-Chiki, the script in which Santhali is written. The line is: “Ale hor bale eneja”. This can roughly be translated as “We Santhals will not dance”. Hor is the word we Santhals use for ourselves. We are “Hor”; the rest are “Diku”, non-Santhals. I love the minimalist look of this cover, and, especially, the blue colour. Blue seems to have become the signature colour of books from Speaking Tiger. Roger Willemsen’s The Ends of the Earth has a bluish cover. Nandita Haksar’s The Many Faces of Kashmiri Nationalism has a blue cover. Pepita Seth’s The Edge of Another World has a blue sea on the lower half of its cover. The cover of Marion Molteno’s Uncertain Light is blue. The cover of my book is blue. I hope everyone, all my readers like the cover of The Adivasi Will Not Dance. Posted in Authors and tagged Hansda Sowvendra Shekhar, The Adivasi Will Not Dance. Bookmark the permalink.